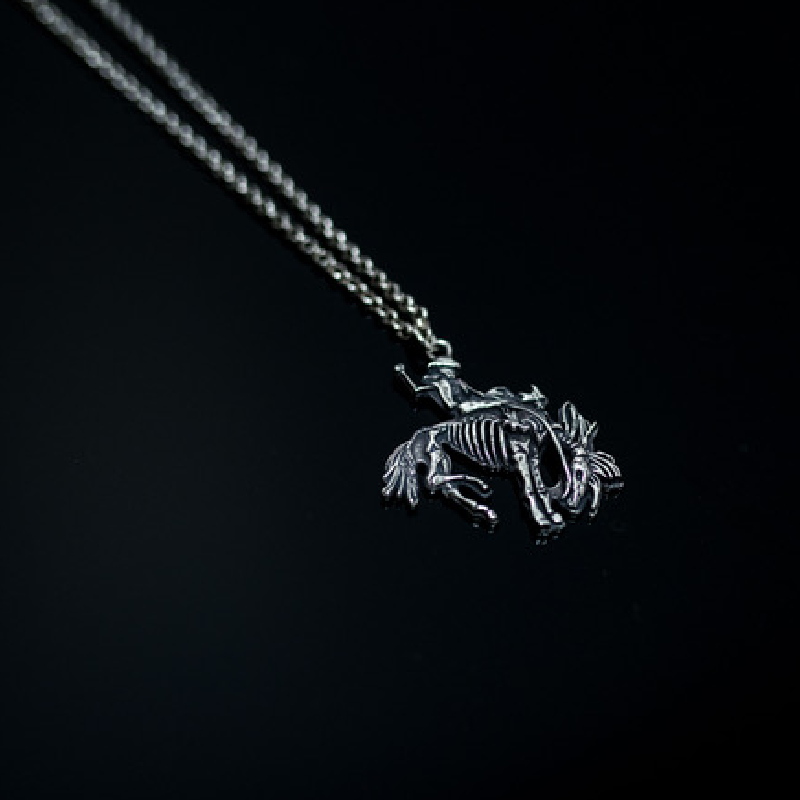 Gary Allan bucking bronc sterling silver charm with 20" chain! Measures approximately 1-11/2" X 2". 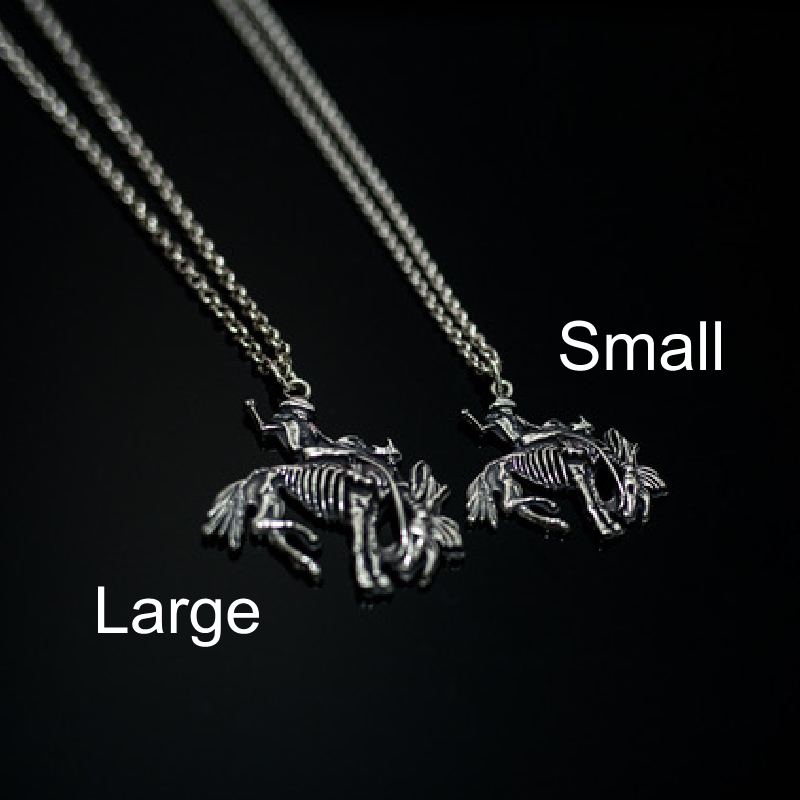 (Approximately 1/2" larger than the small charm) Ship via USPS insured mail.